Wow, amazing mod. But the camera jerking a little. By tradition, the russian translation is attached to the message. Done, done, done, and done! Thank you guys for your translations! Woah! This looks amazing! It's like the old console games! First off I wanna say this is super awesome!!! If a Sim goes into a body of water with their regular clothes on, they get the soaked moodlet, pretty nice. 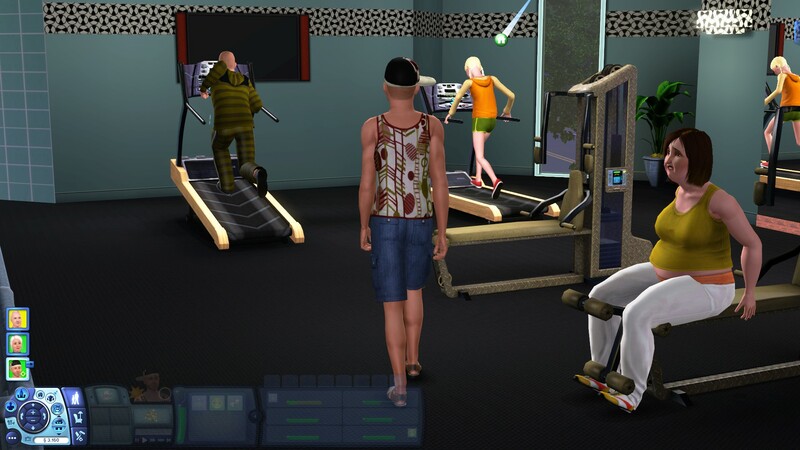 The only problem I'm seeing is it's very hard to navigate Sims in this mode, because the camera POV likes to go behind walls. Thankfully I discovered the regular UI is still available, it helps as far as needs go. 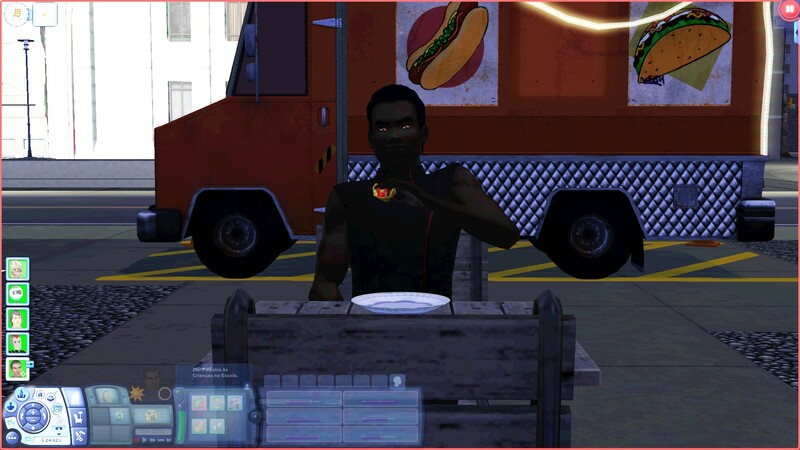 This mod is super awesome, and an idea I never thought could be done, at least not it The Sims 3 engine. This is super neat and cool!!! I love it, great work!! #32 4th Apr 2019 at 12:01 PM Last edited by SarteLindsay : 4th Apr 2019 at 2:58 PM. Great mod otherwise. It's not something I thought was possible at all. I look forward to it's improvements! 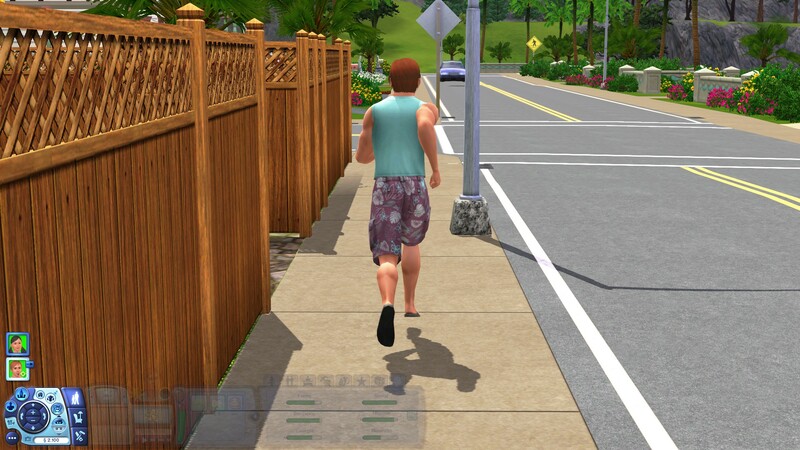 Edit #2: Also, sometimes sims (even with autonomy off) will walk by themselves to another place (not really far from where they came from) even without having an action queued. This makes them a bit more harder to control (especially since it's not obvious if they're moving because of you or they're moving by themselves) I want to know if it's possible to stop this? Wha???????? Are you serious?? This is awesome!!!! 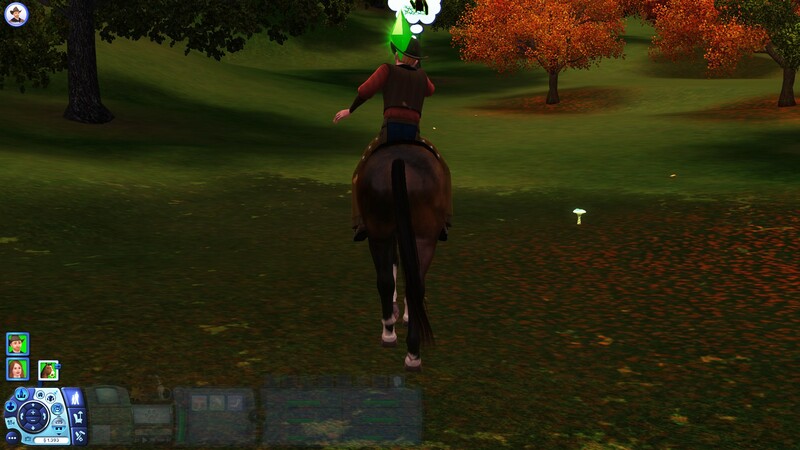 I have a question, How did you even do this in TS3? Like making the UI transparent when you go into the mode, or even making the sims controllable in the first place! And why did you do this for TS3, not for TS4, a game which is much more popular and will probably have a bigger audience if there was a sims 4 third person mod? #35 4th Apr 2019 at 2:57 PM Last edited by QuackGames : 4th Apr 2019 at 4:16 PM. 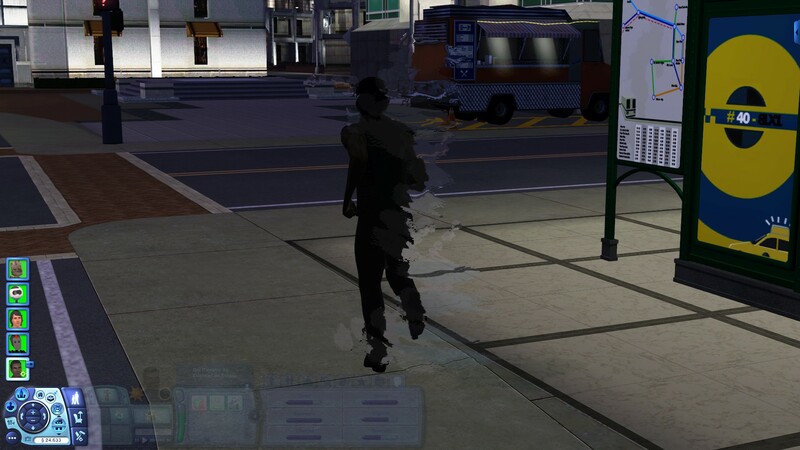 That's actually the result of directly changing a Sim's direction mid-animation. The game kinda has a delay for fixing the direction, which is an engine limitation and there's really nothing I can do about it. I had to decide either stuttered movement or stuttered animations, I went with stuttered animations. It's barely noticeable if you have decent enough fps, I believe the less fps you have, the more noticeable it becomes. 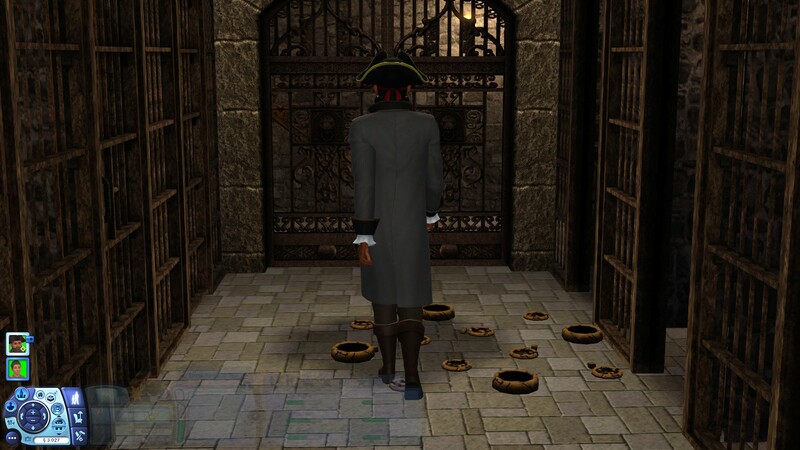 Edit #2: Also, sometimes sims (even with autonomy off) will walk by themselves to another space (not really far from where they came from) even without having an action queued. This makes them a bit more harder to control (especially since it's not obvious if they're moving because of you or they're moving by themselves) I want to know if it's possible to stop this? Yea, the game kind of randomly routes your Sim somewhere sometimes. When they're idling they tend to wade around. I could not find a way to stop that, since they do it even with autonomy off. So best thing to do in that situation is to just let the Sim reach their destination, wherever it may be. When they stop you try to control them again. Thanks for the answers! Also, do you think you'll make it so that we can move around the camera? That'd be really nice. Thank you for the mod! 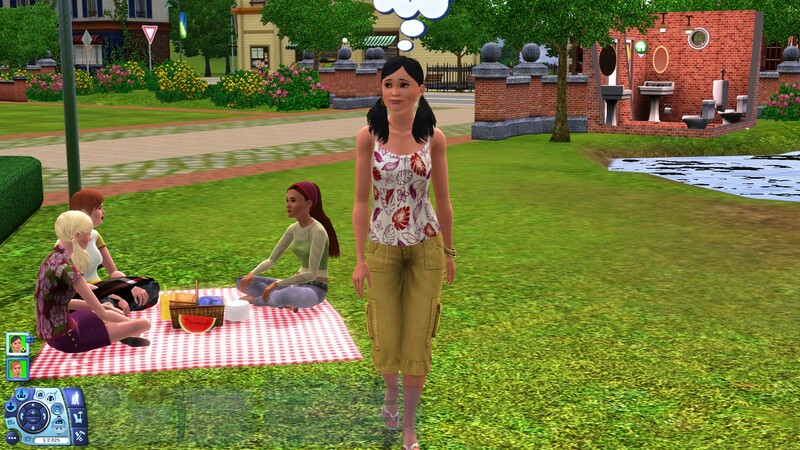 Amazing to see that there's still so much potential in TS3! This is so cool! Do you think it'd be possible to / do you have the time and the interest required for a similar mod but in the first person instead? Done! Just updated it with that functionality. You can redownload the mod to get the camera controls. The arrow keys will rotate the camera around, aswell as the "," and "." keys. You can also move the mouse to the edges of the screen to rotate the camera while in third person, and use the mouse wheel to control the zoom. Wow, just tried it out. Major sims 3 wii vibes. Thanks for your hard work!! This is insane! Thanks sooo much! I didn't even realize I needed this mod until now! hey thanks for this mod! hopefully this could also be for sims 4??? I've never been shocked for a mod ever before. I LOVE THIS!!!! Can it be done in The Sims 4? it will be much more mainstream and will be really nice! Thanks for this!!!! Can this even be possible to be made in the sims 4? My new computer does not have the function keys (i.e. F1, F2, etc). Is there any way to use this mod on new sty keyboards? Wait, what? I've never heard of a keyboard without the function keys. This is really strange for me. I mean, are you really sure they're not there? I've searched around and found that in some cases these keys are "hidden" in the keyboard, maybe that's your case. Look closely at the boards and you will see (at least on non blank boards) the f1-f12 written on the number keys. Many times they are on the front of the caps. To make the keys on the function key row work they press the special function key that is usually on either side of the space bar plus the number key that has the fn key they wish to use. This is also how you get to the other missing physical keys like Home, End, Pause etc. Think of how a laptop keyboard works.. They have all these special functions like brightness up/down, back lighting etc that you access by hitting the FN key on the keyboard + the key that has what you want to do printed on it. If they're really not there (which is, again, very strange), unfortunately there is no other way as of right now to access the mod. Do look closely and tell me if you find them. If you don't, PM me and I can make a custom version for you with a different hotkey assigned.